Say you just started a business and you don't know anybody or who to contact to get media attention. Where do you start? 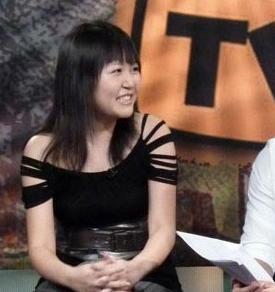 Celestine Chua (pictured) is founder of the site Personal Excellence. 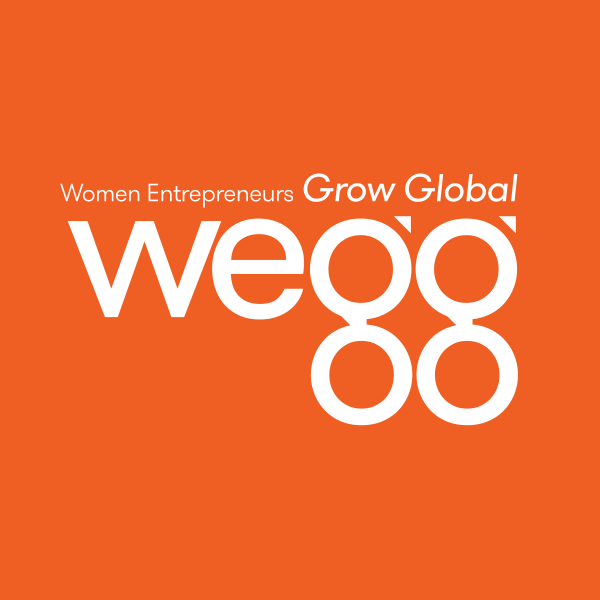 Below she provides excellent tips on how to get media coverage. Hint: It all begins by being pro-active! Example: One of the story angles which I brainstormed when I started my business (2008) was the fact that I had quit a prestigious, well-paying job to pursue my passion - from nothing. This was considered unconventional in the context of the Singapore society (at that time, at least) because most locals conformed to the view that one should stay in a stable job with financial security and an iron rice bowl —the complete opposite of what I did. Hence, I used that as the angle for one of my press releases, and it was eventually picked up by several media outlets (Today, OMY, Lianhe Zaobao, AsiaOne, among a few other sites). Are you about to sign on a commercial property lease for your new business? Or perhaps you simply need more space. ... the abundance of choice and favorable market conditions for potential tenants can prove an enticing prospect for budding entrepreneurs and small business owners. However, even in a buyer’s market, negotiating a commercial lease is a daunting and complex process that requires research and due diligence. Below are some helpful tips for leasing a space for your small business. If you've got more, please let us know! 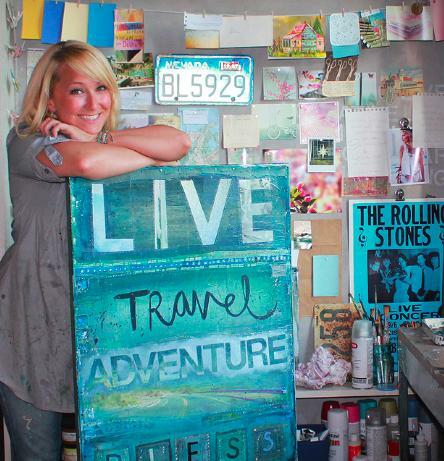 Meet 25-year old mixed media artist, photographer, writer, traveler and all around lover of adventures and the unknown, Mae Chevrette. Numerous solo cross-country road trips and travel abroad as well as an insatiable curiosity for interesting people, places and stories. Take a tour of her creative work here. Happy Birthday No. 236 to the United States and No. 8 to the Official Escape From Corporate America Blog! 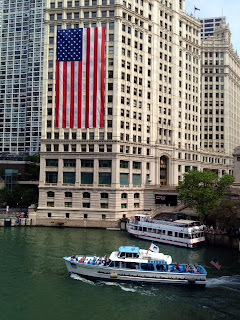 Photo courtesy: ©Laurel Delaney 2012, "USA flag, Chicago"
Happy 8th Birthday to the official Escape From Corporate America blog and Happy 236th Birthday America! Enjoy the day and thank you for your readership. Celebrate freedom and all your successes! For a little bit of history about this blog, including last year's post, go here. 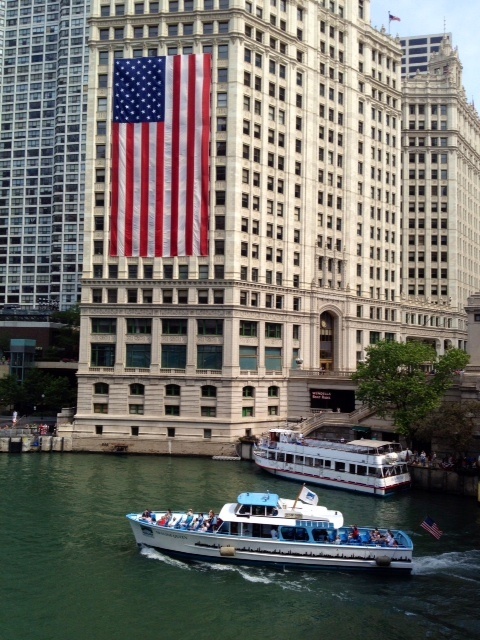 Photo credit: ©Laurel Delaney 2012 - Wrigley Building, Chicago proudly featuring our USA flag.